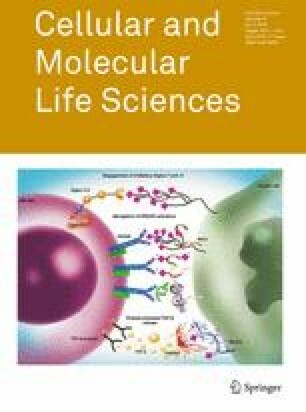 Aberrant glycosylation is a key feature of malignant transformation and reflects epigenetic and genetic anomalies among the multitude of molecules involved in glycan biosynthesis. Although glycan biosynthesis is not template bound, altered tumor glycosylation is not random, but associated with common glycosylation patterns. Evidence suggests that acquisition of distinct glycosylation patterns evolves from a ‘microevolutionary’ process conferring advantages in terms of tumor growth, tumor dissemination, and immune escape. Such glycosylation modifications also involve xeno- and hypersialylation. Xeno-autoantigens such as Neu5Gc-gangliosides provide potential targets for immunotherapy. Hypersialylation may display ‘enhanced self’ to escape immunosurveillance and involves several not mutually exclusive inhibitory pathways that all rely on protein–glycan interactions. A better understanding of tumor ‘glycan codes’ as deciphered by lectins, such as siglecs, selectins, C-type lectins and galectins, may lead to novel treatment strategies, not only in cancer, but also in autoimmune disease or transplantation. Research by SVG is supported by the Swiss National Science Foundation (Grant No. 310030_135734), the Bulgarian-Swiss Research Program (BSRP) No. IZEBZO_142967, Swiss Cancer Research (KFS-3248-08-2013) and CSL Behring AG, Bern, Switzerland. The authors thank Aldona von Gunten for full illustration of Fig. 3 and assistance with Fig. 2.